Find the online program that’s right for you! Is getting healthy and fit part of your New Year’s Resolution? Get your momentum going and keep moving forward with FFI’s Jump Start to Fitness program. 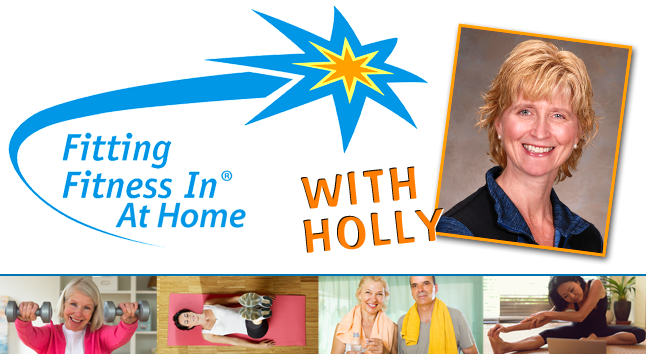 In this 28 day online program (starts January 14th, 2019), Holly systematically guides and helps you to jump start your weight loss and fitness goals. Online monthly exercise program (designed for you) to keep your workouts interesting and challenging. Online monthly exercise and coaching program (designed for you) to motivate and challenge you. Online monthly exercise and coaching program (designed for you) for people who want to lose weight and live a healthier lifestyle. This intense 16 week exercise and coaching program is for those willing to work hard to lose fat and build muscle. All our online programs utilize Fitting Fitness In’s new online & mobile App.